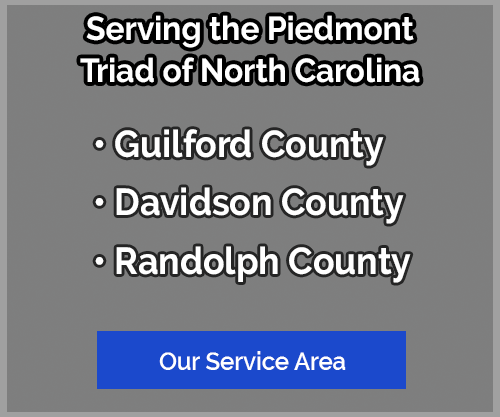 Providing Basic Life Support (BLS), Advanced Life Support (ALS), Rescue Service, Convalescent Transport Services, and “Stand-By” Service for Special Events in the Piedmont Triad area, including Greensboro, High Point, Colfax and Asheboro. 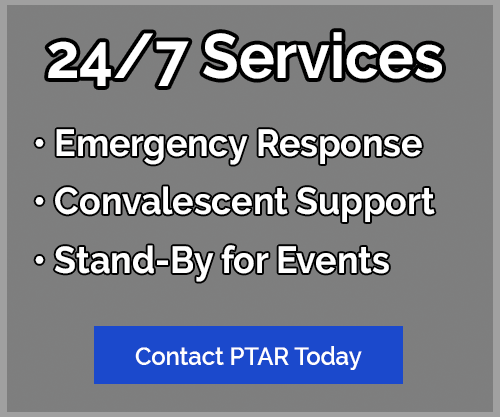 We provide Emergency Response Service as a ``back-up`` to local Emergency Medical Services (EMS) agencies in Guilford County, Davidson County, and Randolph County. We can also assist you with non-emergency convalescent transportation, in cases where the patient needs to be transferred by stretcher. 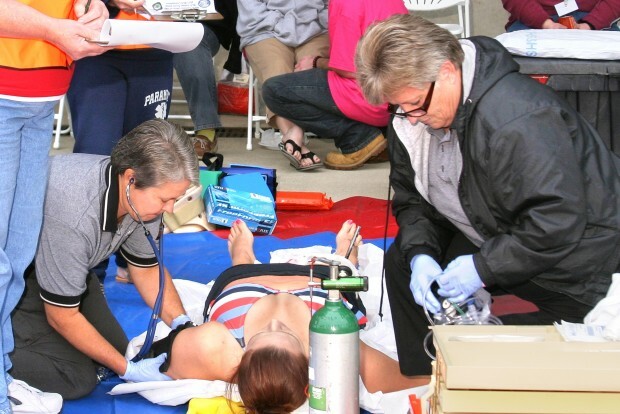 We can provide an ambulance and trained EMTs for stand-by at special events where medical assistance might possibly be required. 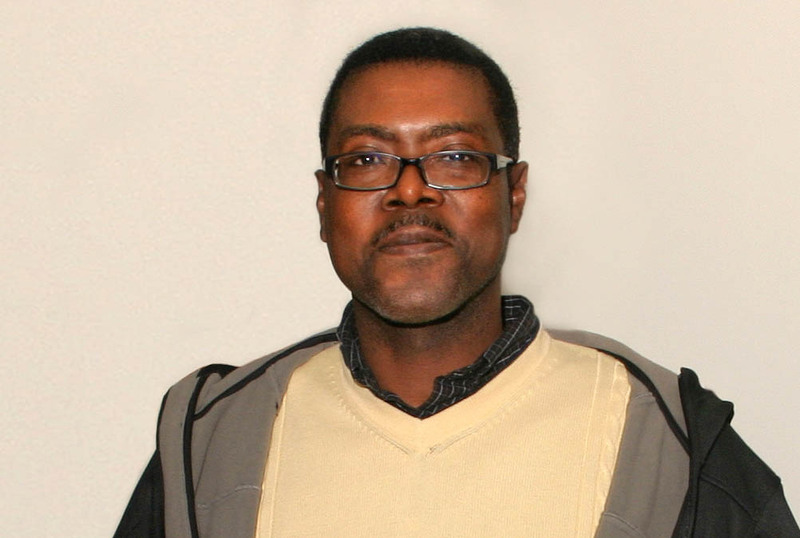 Our current Chief is Ms. Paula Lineberry. She was appointed to that position in March 1999. 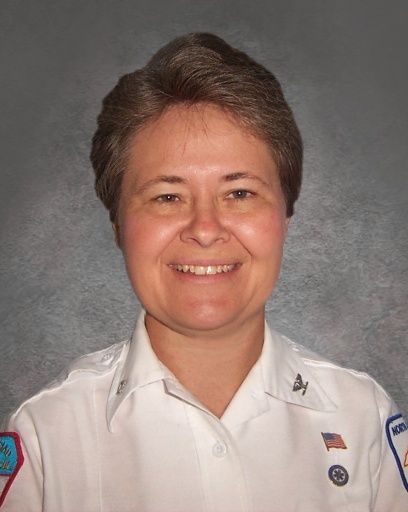 Prior to that, she had served as Assistant Chief from 1993 to 1999. 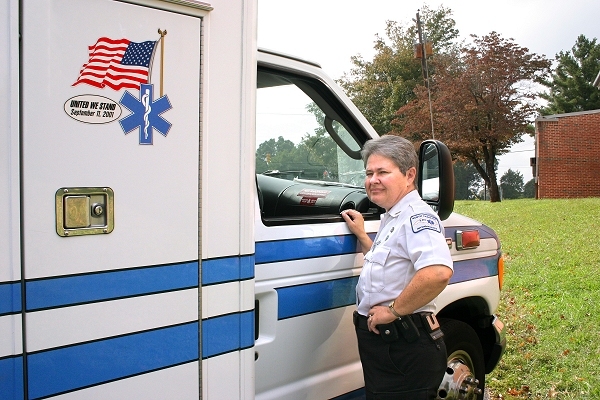 Upon her appointment to the position, Paula became one of only a few female Rescue Squad Chiefs in the State of North Carolina. 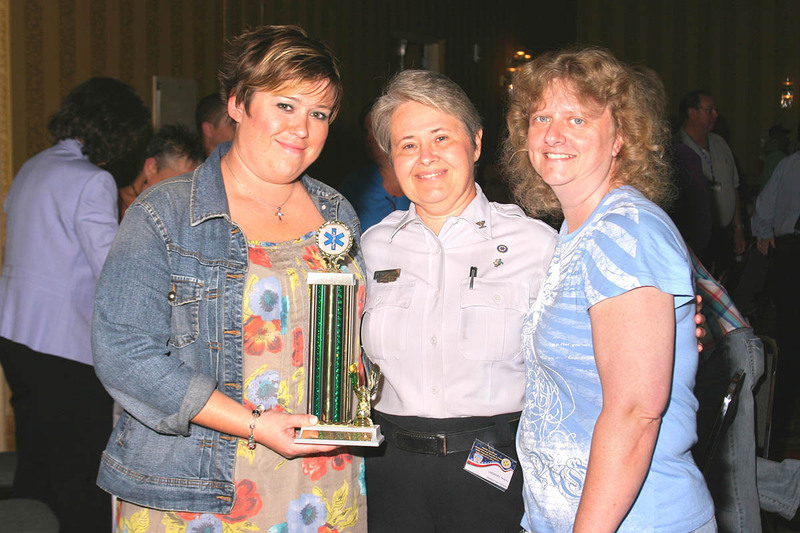 PTAR Teams Entered A "Basic Life Support" Competition During The NCAREMS 2012 Convention That Was Held in High Point, On September 13-15, 2012. One Team Won A 4th Place Trophy! !